Earlier this year saw the passing of two major Slovak-American figures, who also were members of the Friends of Slovakia Board of Advisors, astronaut Eugene Cernan and social philosopher Michael Novak. Both were nationally and internationally known and recognized for their accomplishments. Eugene Cernan was a Navy test pilot who went on to become a NASA astronaut and achieved enduring fame as the last person to walk on the moon, as part of the Apollo 17 mission in December 1972. He began his career as an astronaut in 1963 after obtaining an electrical engineering degree from Purdue University in 1956, and a master’s degree in aeronautical engineering in 1963, from the Naval Postgraduate School. He participated in a Gemini space program mission, during which he performed space walks and became the youngest American in space at the age of 32. He then participated in the Apollo 10 mission, which did the preparatory work for the Apollo 11 mission that landed Neil Armstrong and Buzz Aldrin on the moon in 1969. After several other Apollo missions landed astronauts on the moon, Cernan was on Apollo 17, which was the last to do so in 1972. 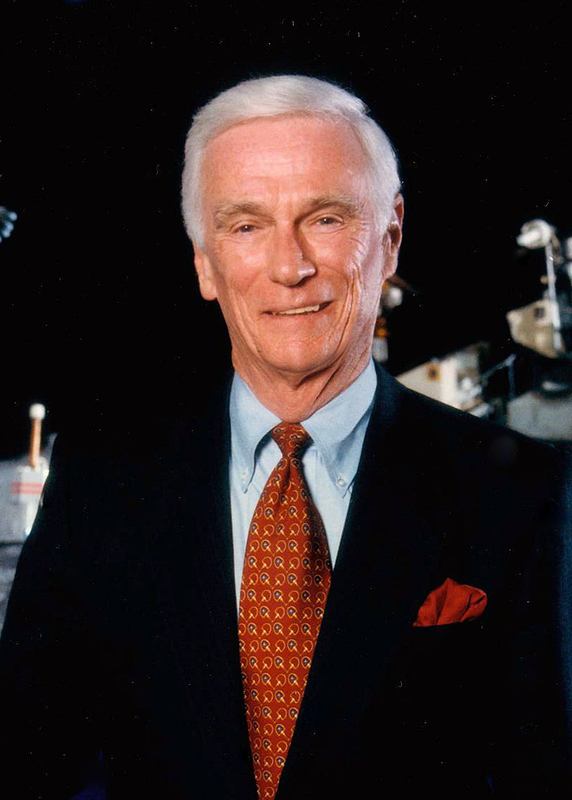 After retiring from the Navy and NASA in 1976, Cernan continued his career in the private sector and continued to promote the value of continuing space exploration. 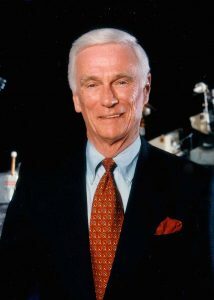 Cernan was born in Chicago, on March 14, 1934, the son of Rose (Cihlar) and Andrew Cernan. His father was of Slovak descent and his mother was of Czech descent. 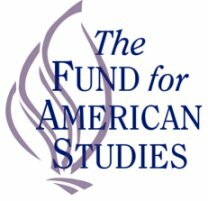 In addition to the FOS Board of Advisors, Cernan also served on the Board of Advisors of the American Friends of the Czech Republic. He passed away on January 16, at the age of 82. Michael Novak was a Roman Catholic social philosopher who became particularly recognized for developing the intellectual argument that on moral and ethical grounds, free-market capitalism represented a superior social system. His arguments emerged in the 1980s as Western democracies battled the Communist powers, and saw validation as the Soviet Union collapsed at the end of that decade. He passed away on February 17 in Washington, at the age of 83. 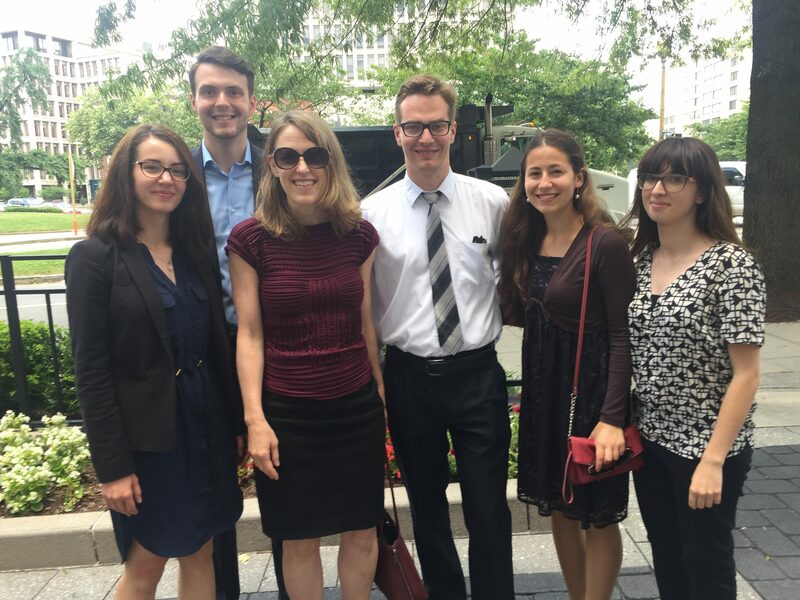 Novak, a former Catholic seminarian, began his career as an important thinker on the political left. He opposed the Vietnam War and touted reforms in the Catholic Church. However, as his thinking evolved, he came to question many of the positions of the left and turned his writings to exploring the moral argument for the capitalist system in comparison with socialism. In 1982, he wrote a highly successful book, The Spirit of Democratic Capitalism, where he argued for the moral superiority of capitalism as a social system based on liberty, individual worth, and Judeo-Christian principles. He developed his ideas further in several other works, and gained recognition among free-market devotees and conservative politicians, such as Ronald Reagan and Margaret Thatcher, as well as among eastern European figures such as Lech Walesa in Poland and Václav Havel in Czechoslovakia. Over his lifetime, his writings ranged over a variety of topics, and in 1994, he was awarded the Templeton Prize for Progress in Religion, which is a highly prestigious award in the field of theology. Michael Novak was born September 9, 1933, in Johnstown, PA, the grandson of Slovak immigrants. He grew up in Indiana, PA, and McKeesport, PA. He attended Notre Dame University and received bachelor’s degrees from Stonehill College in Massachusetts and Gregorian University in Rome. Novak also attended Catholic University in Washington, DC, for a period of time. He went on to receive a master’s degree from Harvard, and then held several academic positions. 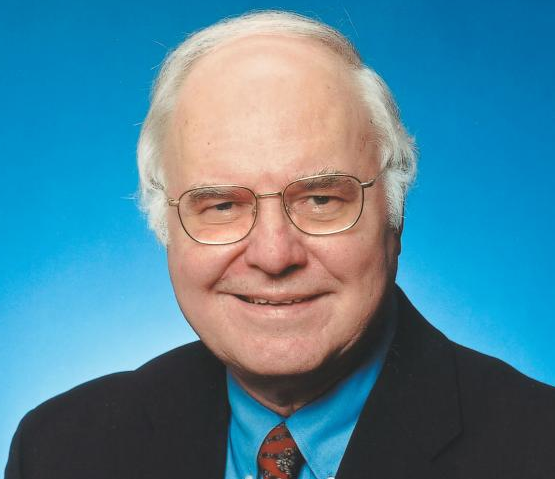 Mr. Novak was always proud of his Slovak-American heritage and was well known to the Washington-area community, as he spent the latter part of his career as a scholar at the American Enterprise Institute. In 2000, he delivered the inaugural Annual Czech and Slovak Freedom Lecture at the Woodrow Wilson Center for International Scholars in Washington. Did you know there is a National Czech & Slovak Museum and Library? Friends of Slovakia is pleased to announce that Lillian McEnany has been elected to the FOS Board of Directors as Secretary. 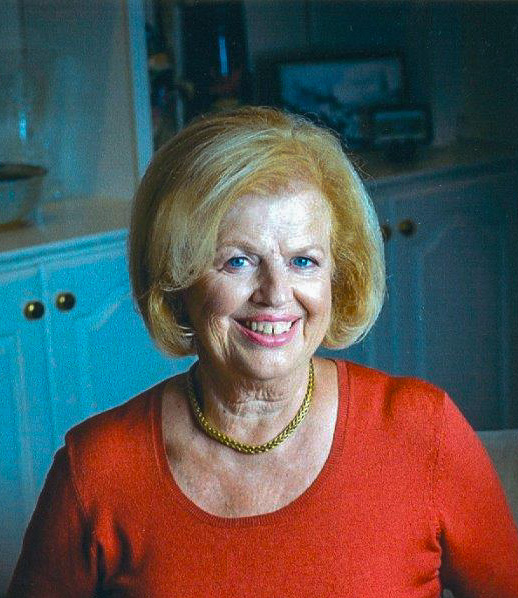 Ms. McEnany is a resident of Vienna, VA and has been a member of Friends of Slovakia (FOS) and Slovak-American Society of Washington (SASW) for a number of years. She is eager to bring her international experience and love of Slovakia to the FOS Board. She was an independent human resources and administrative contractor for many years. LMM Associates, her company, marketed benefits, compensation and training. As a Human Resources Consultant, she has worked with Boeing Information Services, Cable & Wireless Inc., General Dynamics and was Manager of Human Resources with IBTCI. IBTCI is an international company who had contracts in Slovakia. 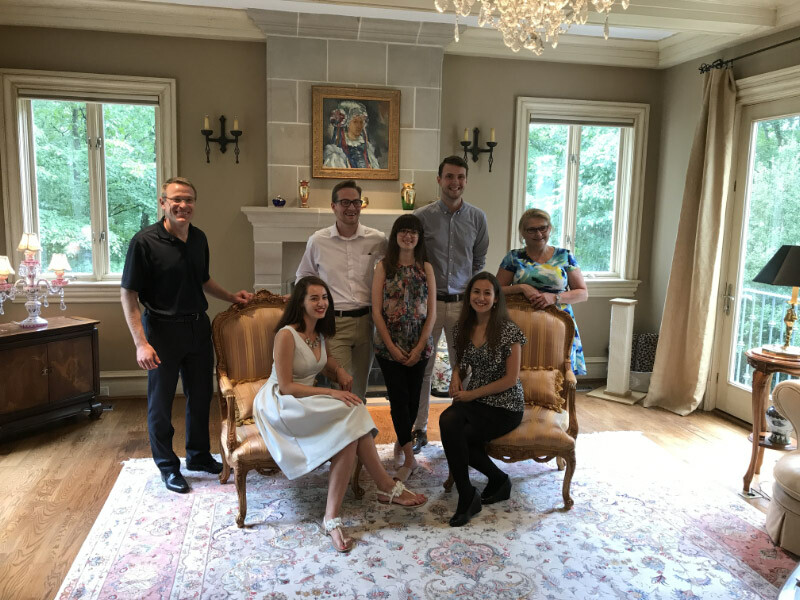 Her work at IBTCI prompted her to re-establish family ties with relatives in Slovakia. Ms. McEnany’s Grandparents, Anna Petrash from Hrnciarovce and Ambroz Krizan from Pavlice immigrated to the United States circa 1905. She became reacquainted with her relatives making several trips to Slovakia with her mother and daughter, Kathleen. Her daughter, Kathleen, is married to Daniel Markus whose parents left Slovakia in 1968. His mother has recently returned to Bratislava. Ms. McEnany has a MA in Human Resources Management from Marymount University and a BBA in Business Administration from Austin Peay University. She is a member of the Society of HR Management (SHRM), attained a Graduate Certificate in Instructional Design, and is a Certified Personal Trainer. Friends of Slovakia is pleased to announce that David Blazek has been elected to the FOS Board of Directors. 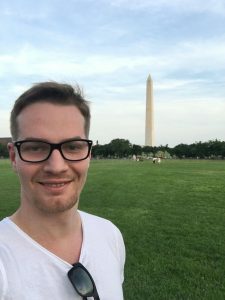 Dave brings a wealth of experience from his outstanding work with the National Slovak Society and his volunteer efforts at other Slovak organizations and boards. Dave was born in 1950, the first son of Dusan and Jean Blazek, and grew up in the South Hills of Pittsburgh. He is married to the former Frances Riepole, and they have five children and eight grandchildren. After graduation from Baldwin High School, Dave attended the University of Pittsburgh where his major was education. He then served four years in the U.S. Navy as a Chinese Linguist and upon discharge, Dave joined his father and brother in the printing business where Dave worked for 20 years before accepting the position of President/CEO of the National Slovak Society in 1993. 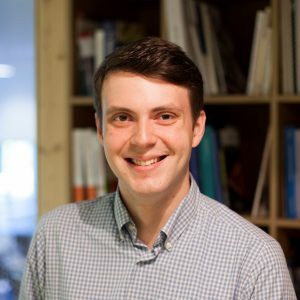 Serving as CEO of Slavia Printing Company gave him the personnel and business experience that is necessary to manage the operations of the NSS on a day to day basis, with a vision of the future. 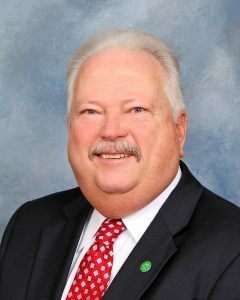 Prior to becoming President, Dave had served the NSS as a Board Director from 1986 to 1990, and as Vice President from 1990-1993 at which time he took over as President. Dave has served his church as both Trustee and Deacon, and has been involved in youth baseball, soccer, basketball and football, both as a coach, and on various boards. He has been involved fraternally on the local level serving the Fraternal Societies of Greater Pittsburgh on various committees and officer positions culminating with the Presidency in 2003. Dave was honored by the FSGP in 2007 by being named Fraternalist of the Year. He has served both the Pennsylvania and New Jersey Fraternal Congresses, working his way through the chairs and serving as President of both organizations. 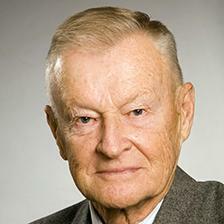 He was honored by the Pennsylvania Congress to be chosen as the recipient of the John Jordan Upchurch Award in 2002. In addition, he has also served as President of the President’s Section, and President of the State Fraternal Congress Section of the American Fraternal Alliance, as well as President of the Western PA Slovak Cultural Society. Dave was honored by receiving the Friends of Slovakia Medal Of Honor at the Consular Testimonial Awards Dinner presented by the Western Pennsylvania Slovak Cultural Association. Dave’s interests include visiting his grandchildren as much as he can, traveling for vacation, sports with golf being his favorite participation sport and volunteering when the opportunity arises. 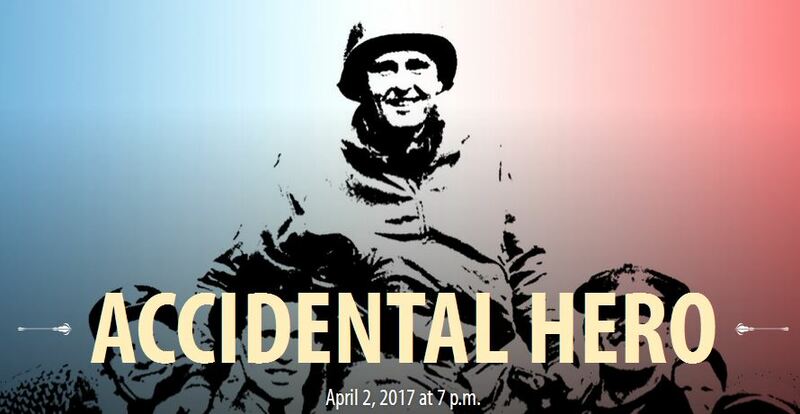 Friends of Slovakia has been offered an opportunity by the American Friends of the Czech Republic to provide you with two free tickets to a performance of The Accidental Hero at the famous Ford’s Theater in Washington, DC on Sunday, April 2nd at 7pm. 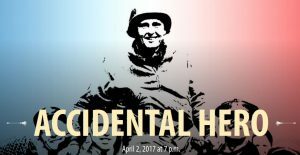 This is a moving story focusing on one American’s experience as part of the US Army’s liberation of Czechoslovak territory in 1945. If you would like to take advantage of this opportunity, please reserve your tickets on line. Thank you for being a loyal supporter of Friends of Slovakia. View the Accidental Hero Performance Flyer. 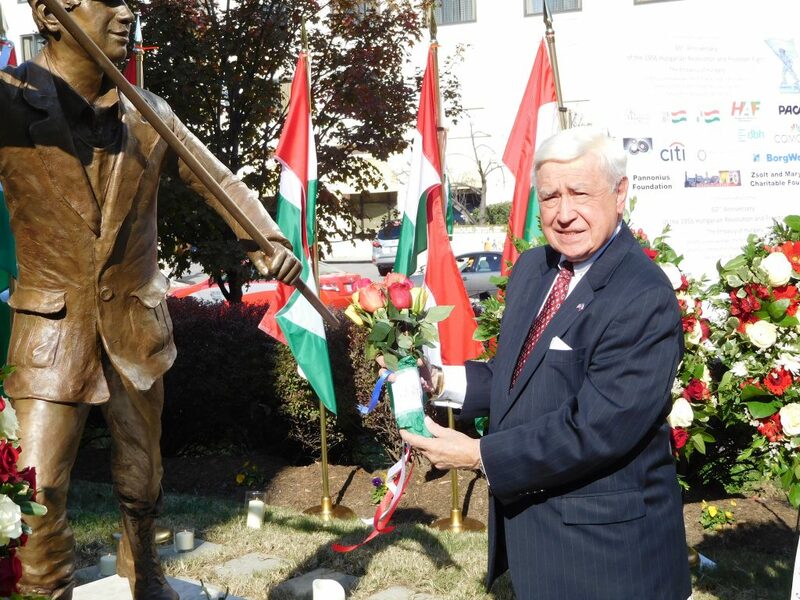 On Sunday, October 16, 2016, the Embassy of Hungary celebrated the 60th Anniversary of the 1956 Revolution and Freedom Fight with the unveiling ceremony of the “Pesti srac” (Lad of Budapest) statue at the future Embassy building at 1500 Rhode Island Ave., N.W., Washington, D.C. As part of the ceremony, Friends of Slovakia Chairman Joe Senko and Vice Chairman Ken Bombara participated in a wreath-laying at the statue, along with numerous other groups and embassies, including the Embassy of Slovakia, and its ambassador H.E. Peter Kmec. 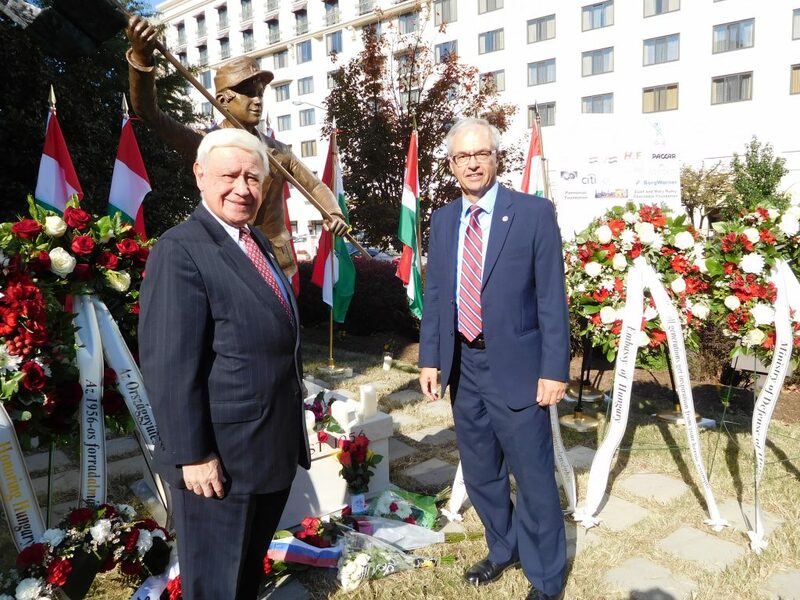 Among the speakers at the ceremony were several Hungarian officials, including Ambassador to the United States, H.E. 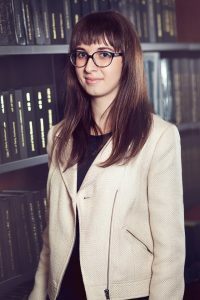 Dr. Reka Szemerkenyi. The United States Ambassador to Hungary, H.E. Coleen Bell, delivered remarks on behalf of the U.S. 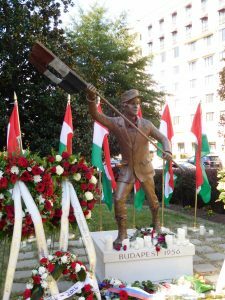 The ‘Lad of Budapest’ statue represents the many young people, some teenagers, who participated in and gave their lives in the 1956 Revolution. The ‘Budapest Lad’ is holding the Hungarian flag with the communist-era symbol cut out of the center. 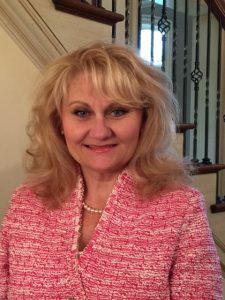 “Friends of Slovakia is pleased to announce that Dr. Eva Jenkins has been elected to the FOS Board of Directors. 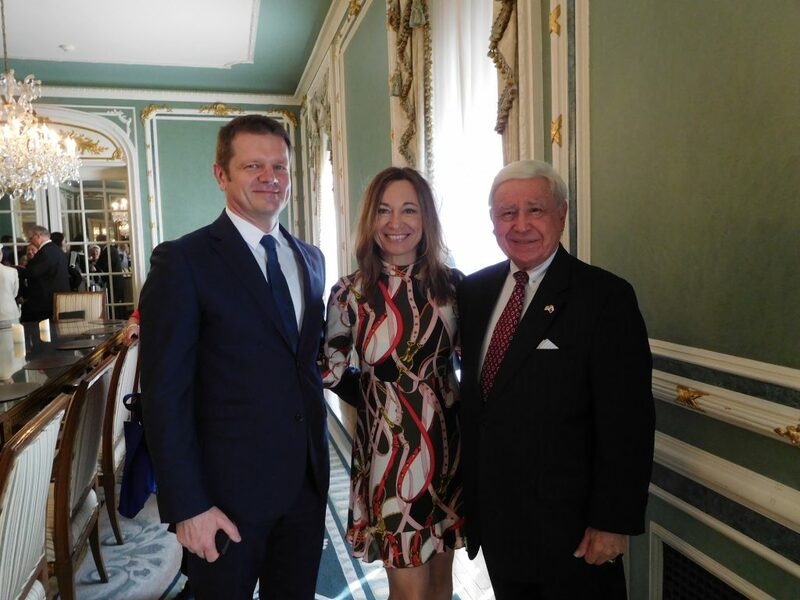 Eva’s demonstrated commitment to advancing US-Slovak friendship make her an outstanding addition to our leadership ranks..
Dr. Eva Strelka Jenkins was born in Bratislava and departed with her family shortly after the Soviet-led Warsaw Pact forces invaded Czechoslovakia on 20 August 1968. Her parents had to leave without say goodbye to family and friends, no knowledge of the English language, with virtually no money, two tiny suitcases and a two year-old little girl. After spending 10 years in Canada, her family immigrated to the United States in 1978. Dr. Jenkins is now a Colonel in the United States Air Force, Assistant Professor, and Chair for the Chairman, Joint Chiefs of Staff at the National Defense University, National War College. Previously she served as the Director of Intelligence, Surveillance and Reconnaissance, (ISR) Pacific Air Forces, Hawaii, where she was the Air Force Senior Intelligence Officer for 2,000 personnel in the Pacific covering 52% of the earth’s surface. Among her capacities, Eva is a European/NATO/Eurasian Regional Affairs Specialist and a Political Affairs Specialist. 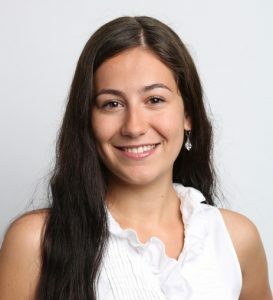 Her regional areas of expertise are Slovakia, Central Europe, Europe, Russia and the Asia-Pacific region. Her functional areas of expertise are national security strategy; strategic planning; Intelligence, Surveillance and Reconnaissance (ISR); executive leadership and coaching; and motivational speaking. Eva holds a B.S. in Mathematics, a M.A. in Computer Resources (Distinguished Graduate) from Webster University, Missouri, a M.A. in Strategic Studies (Academic Distinction) from Air University, and a Ph.D. in International Studies (Academic Merit) from the University of Miami. Eva travels back to Slovakia often either in an official or personal capacity. 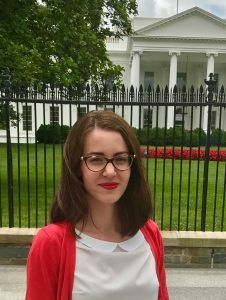 With a passion for cooperation between the United States and Slovakia, Eva’s doctoral dissertation Slovakia’s Journey to NATO Membership, was published as a book in both English and Slovak.